One of the year’s biggest and most memorable films, Mad Max: Fury Road, was a cinematic work of art. Even the score was no subtle bit of craft. 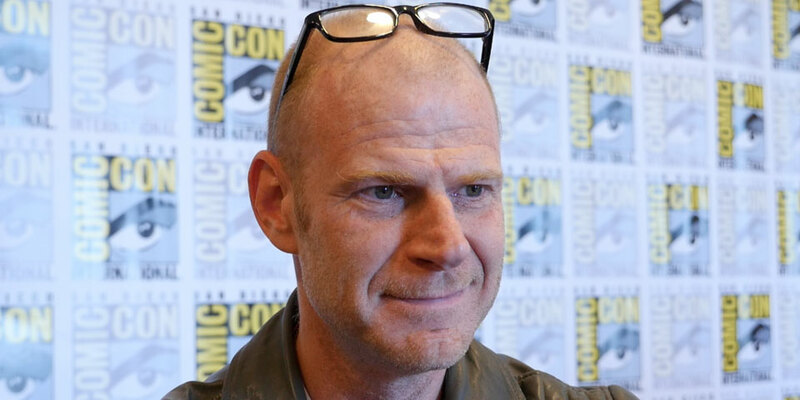 Rather than compose a complimentary background piece, Tom Holkenborg, also known as “Junkie XL” created an insane rock opera for George Miller’s dizzying masterpiece. Holkenborg’s score and Fury Road were celebrated at Comic-Con International as a part of the Musical Anatomy of a Superhero Panel. The first track on Fury Road’s score, “Survive,” features three bellowing tuba blasts, that repeat throughout the film, a signal for each impending storm of madness. Tranquil, sweeping string instruments communicated the exhaustion, the torture, and anguish of the characters, while the drilling of bass drums and metal guitar riffs announced the impending arrival of Immortan Joe and his war armada. This score conveyed panic, hysteria, doom and many other abstract ideas. It screeched, it crashed, and was a realized character and was used creatively to further the story.